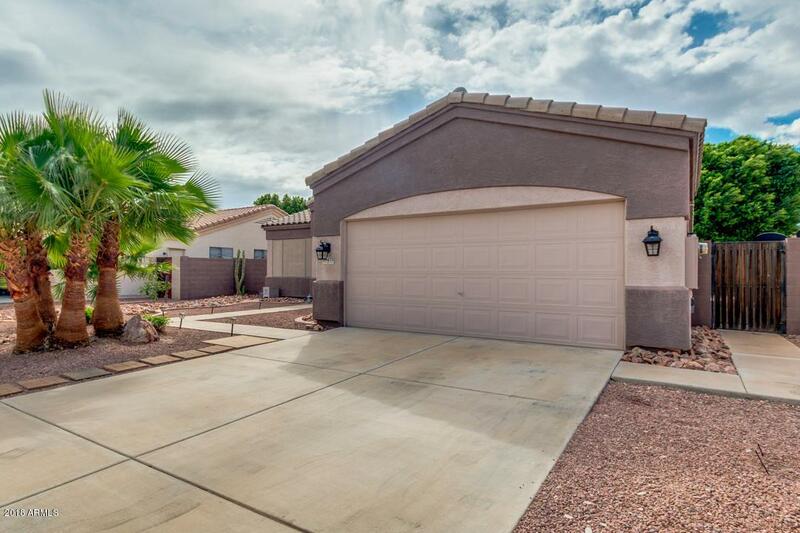 Looking for an amazing 3 bedrooms, 2 baths home in a great location? Welcome home to your highly upgrated castle. Let's start with the kitchen. Granite counter tops with a large island that can accommodate 4 bar stools, Fancy backsplash, stainless steel appliances, vaulted ceilings. 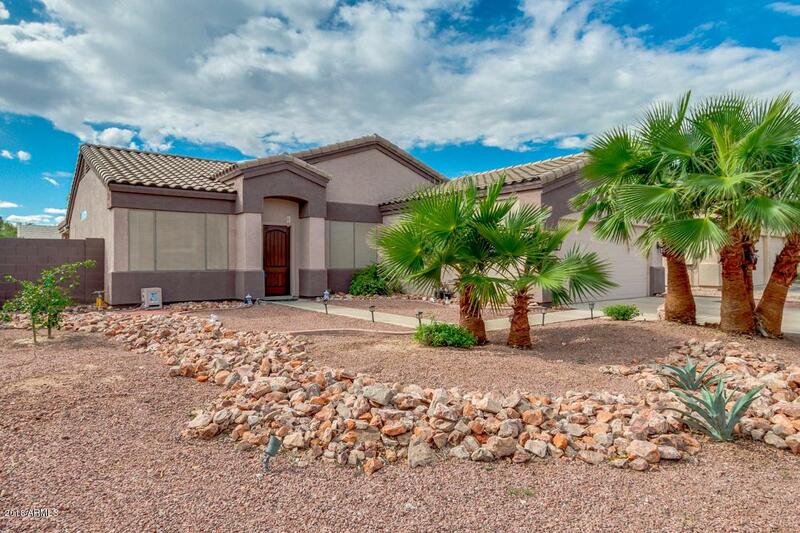 Master bedroom is huge with a separate sitting area, master bath has a jetted tub, separate shower and walk-in closet. 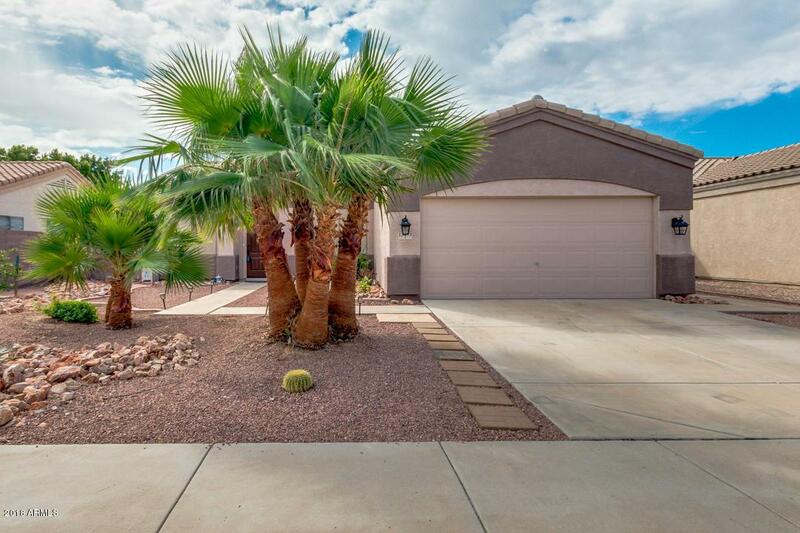 Backyard is large with shade trees, huge patio with built-in BBQ. 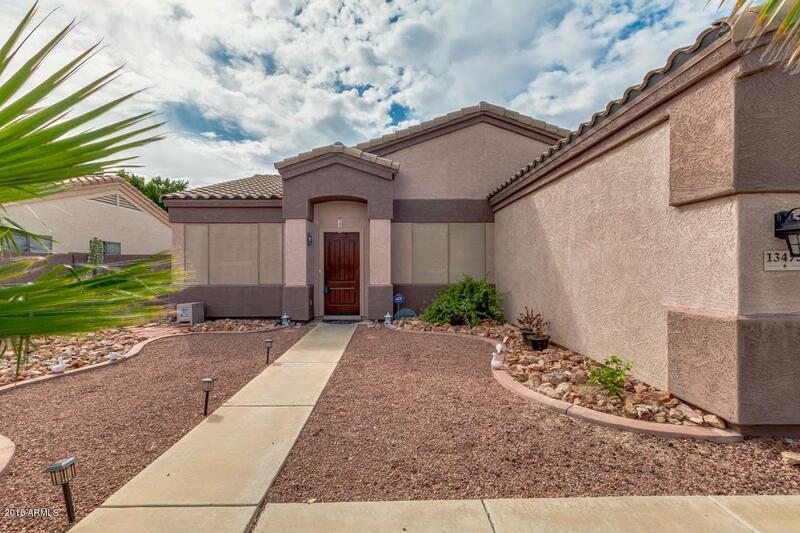 Close to dinning, shopping, schools, parks, hiking, and loop 303 freeway. Cross Street Litchfield Rd. & Bell Rd.